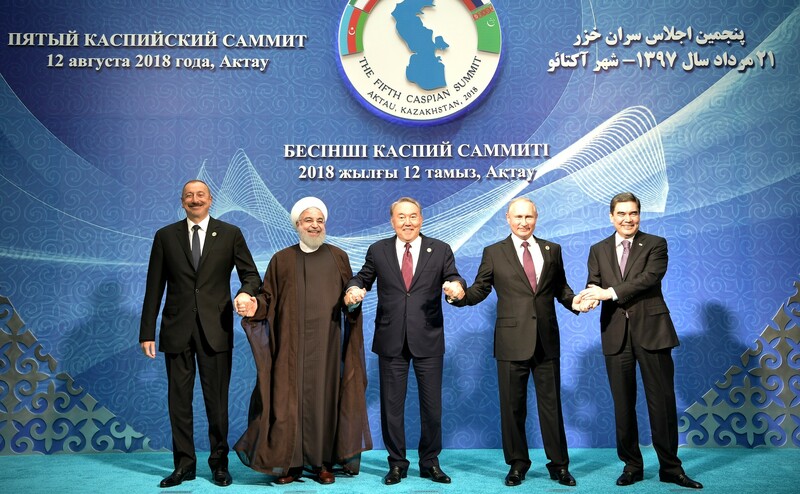 Five Caspian states – Russia, Iran, Azerbaijan, Kazakhstan, and Turkmenistan – have adopted a convention on the legal status of the Caspian Sea. 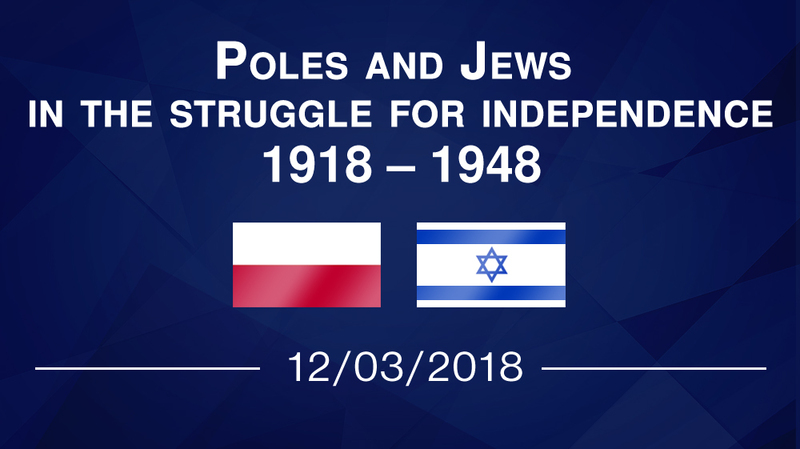 The deal officially ended a 22-year-old impasse as all interested countries finally managed to reach a consensus. Nevertheless, the document has yet to be ratified and it does not fully resolve disputes over the division of the reservoir. 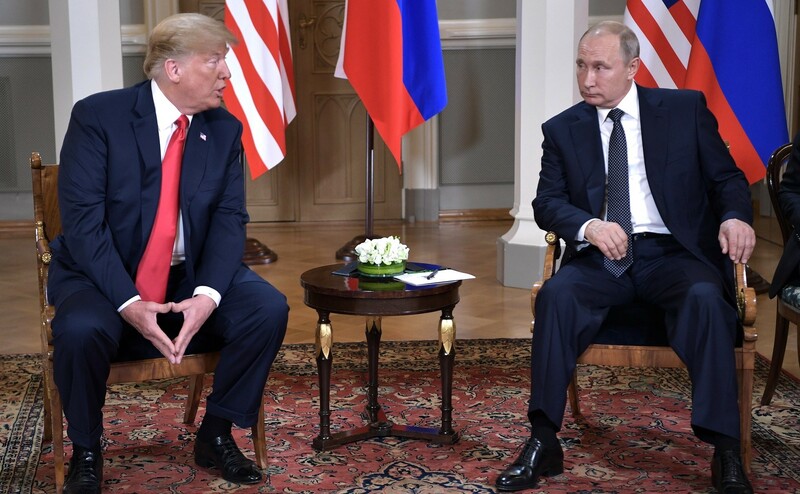 The Helsinki summit between Presidents Donald Trump and Vladimir Putin did not bring any breakthrough in relations between the two countries as the diplomatic crisis has only deepened since that time. 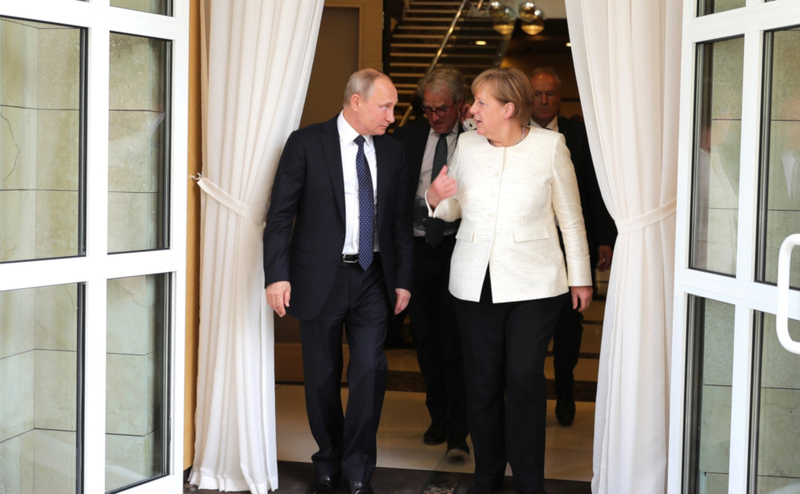 As a result, no sanctions against Russia may be lifted nor restricted while it is not certain whether any further restrictions will be introduced in the near future. 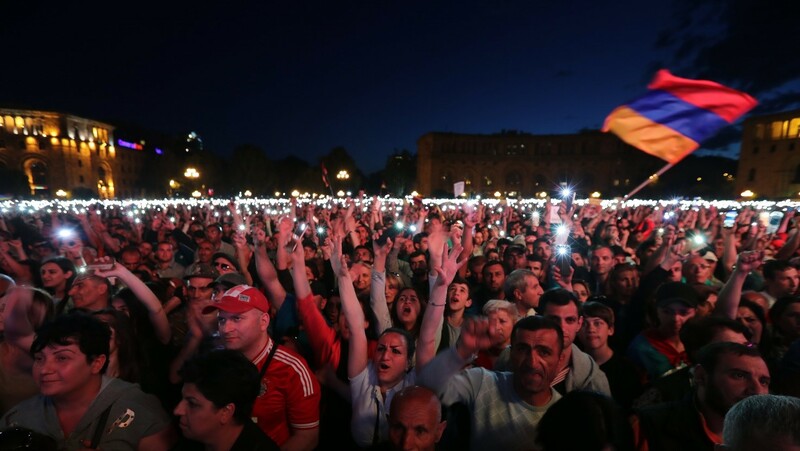 The recent NATO summit in Brussels once again confirmed the validity of the declaration of Georgia’s imminent membership within the structures of the Alliance that had been submitted in Bucharest in 2008. Nonetheless, it has not been specified when such an event would possibly take place. 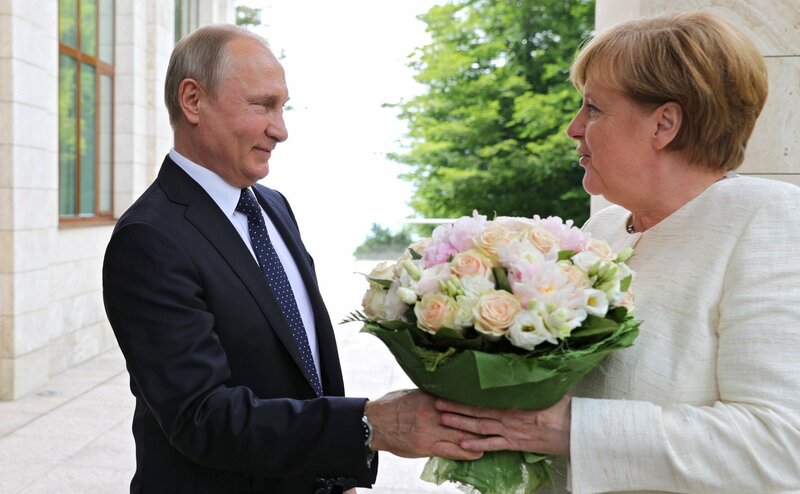 Thanks to such moves as simulating reforms in the country and promising his Western partners to improve diplomatic relations, Vladimir Putin clearly wants to gain time as he has currently no other choice due to Russia’s poor economic situation and apparent lack of success on the international arena. 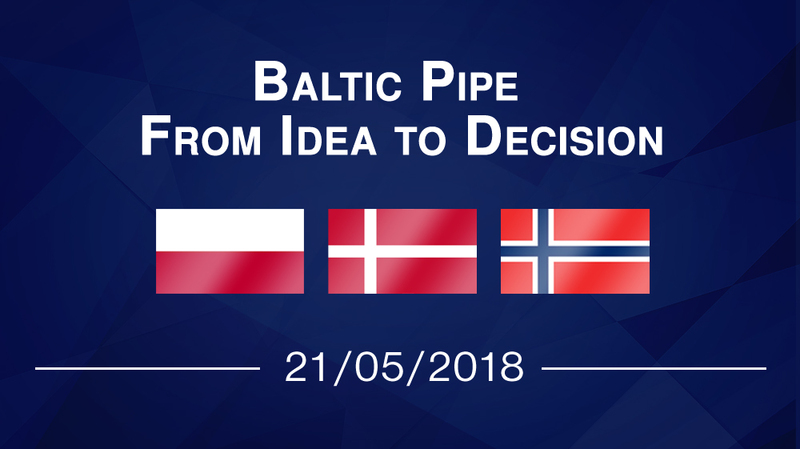 A year ago, only a few people knew about the Baltic Pipe project, a pipeline that is supposed to constitute the gas connection between Poland and gas fields on the Norwegian continental shelf. In addition, the gas interconnector project was then in its concept phase. 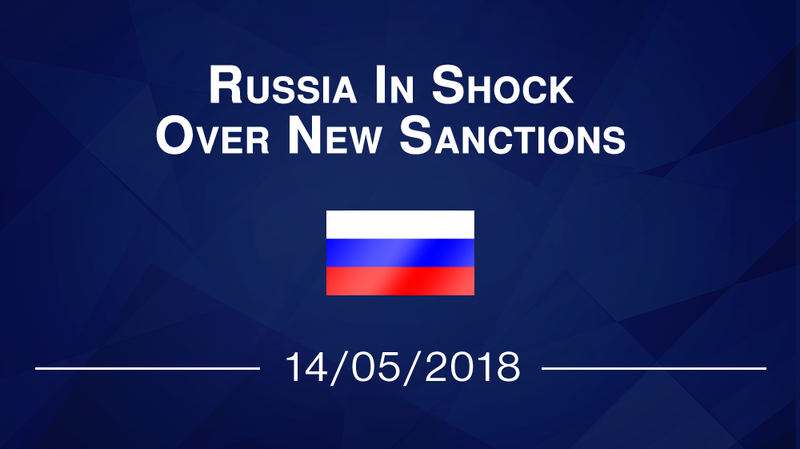 The sanctions imposed on April 6 by the United States on Russian citizens and entities proved to be a much stronger shock to the Russian economy than any other previous restrictions, starting from 2014. 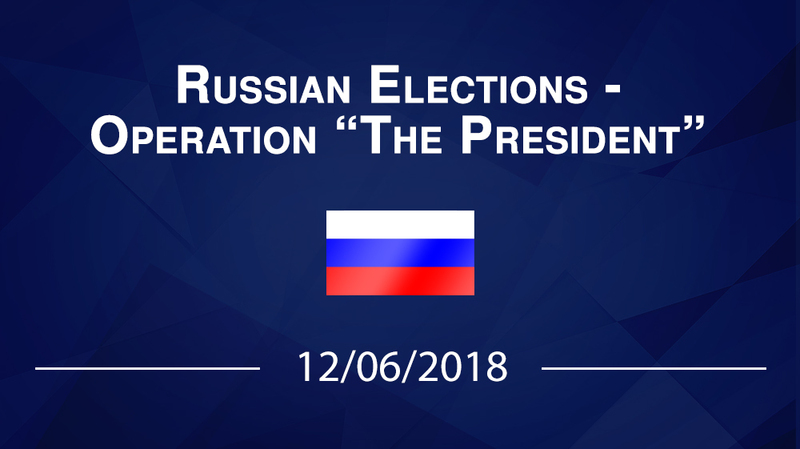 The 2018 Russian presidential elections were in fact a referendum on the political course launched by Vladimir Putin in 2014. 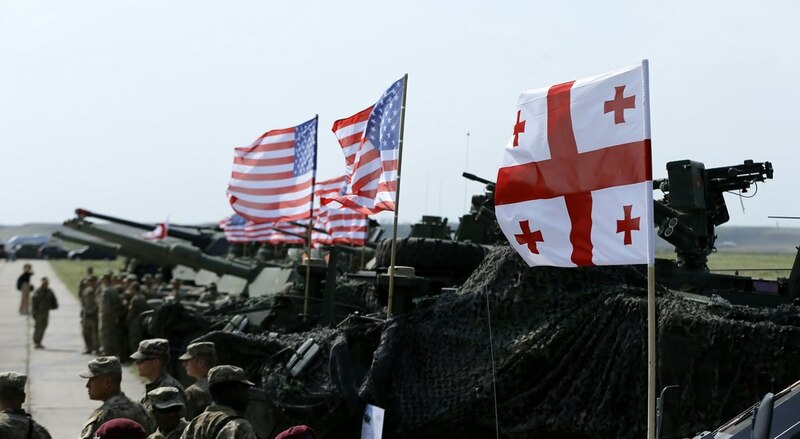 It should not come as a surprise that the event had been scheduled for 18 March, which symbolically marked the fourth anniversary of Russia’s annexation of Crimea. 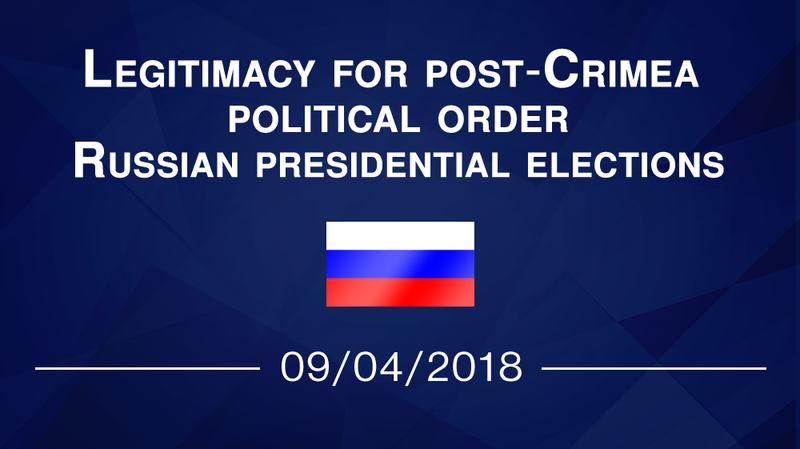 The Federal Security Service remains the most important part of the repressive apparatus of the Vladimir Putin regime and the main successor of the Chekist tradition. However, it has recently had to face the National Guard, its most dangerous rival. 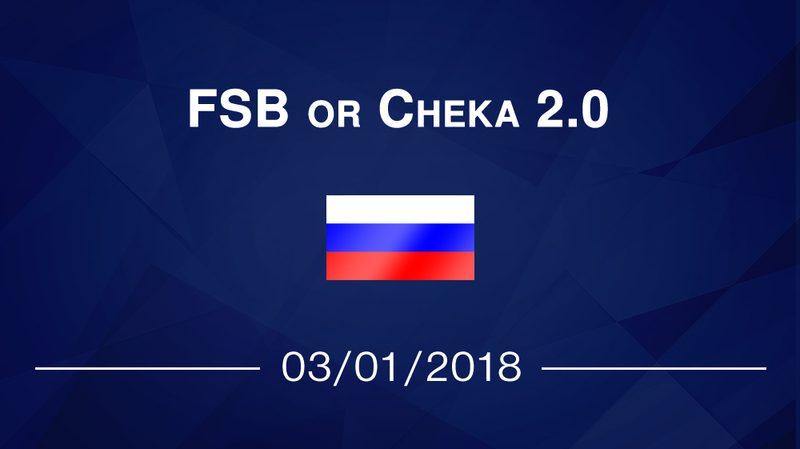 Competition with this relatively new security institution as well as the internal changes in Lubyanka Square will determine the near future of the FSB. 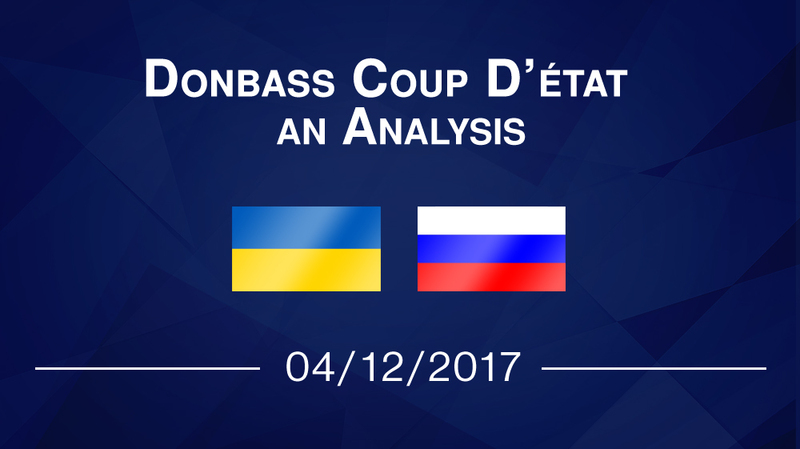 A coup d’état took place in Luhansk area of the occupied region of Donbass at the end of November. As a result, Igor Plotnitsky was replaced by Leonid Pasechnik. 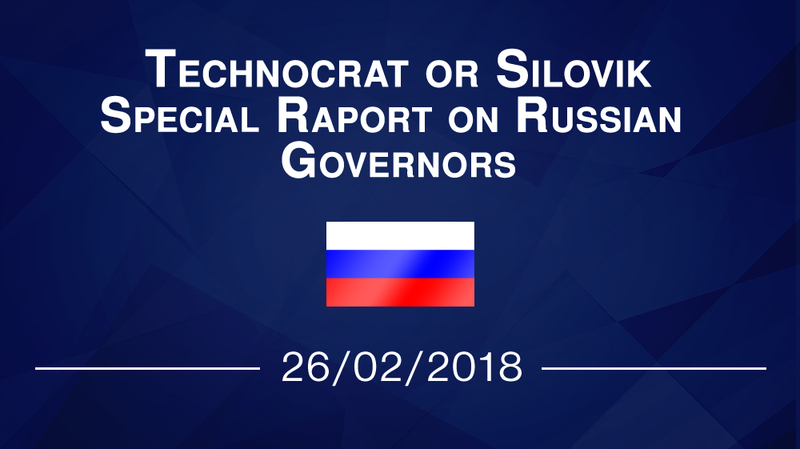 Such a change constitutes the victory of the FSB and, at the same time, the defeat of Vladislav Surkov along with the allied GRU forces.